If you're looking to sell your home fast and get the best price you're in the right place. Whitegates have built our reputation over five decades by helping homeowners move quickly. We've forged our reputation on helping people sell their homes fast whilst using our experience to always achieve the best possible price. Our friendly team will be working hard on your behalf. We know Woolton inside out and when it comes to selling a home that's crucial. Your buyers might want to know about the local area, parks, and schools. Living and working in Woolton means we can put your buyers at ease and answer all of their questions. Feel free to check out some of the reviews below from just a few of the hundreds of sellers that we've helped move on. Feel free to pop into our welcoming branch for a chat, or you can call us, or of your ready to get going you can book a free no-obligation valuation at your home. Simply pop your postcode in the box at the top of the page to get your FREE valuation now. Sold and bought through Whitegates. Great staff, always someone to answer the phone, great service and sold my house at a fantastic price. They gave me a lovely gift when i picked up my new keys and they were really helpful all the way through. Had such a great experience with these guys. Claire went above and beyond - a credit to the business! Thanks Claire, wishing you all the best for 2018. Safely the best Agents we have ever worked with. 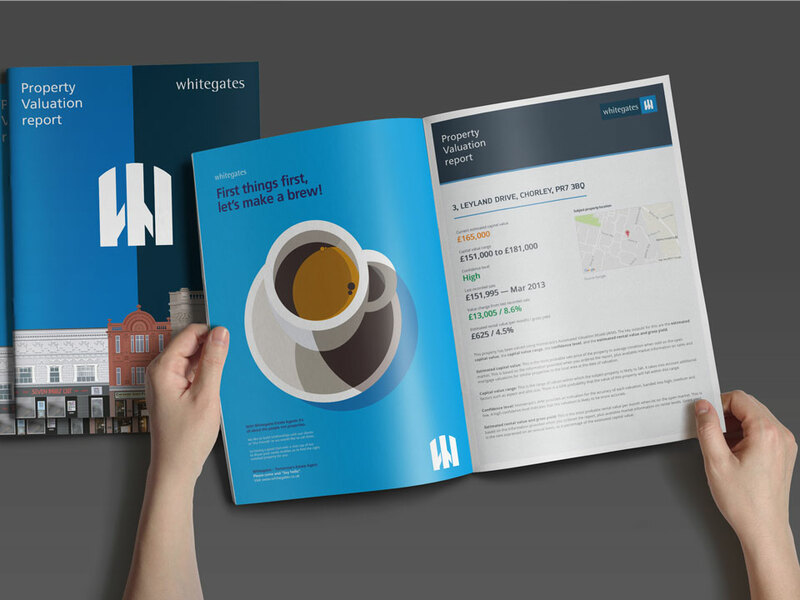 Listed a rental property with Whitegates Woolton and was so impressed, the branch now looks after our complete portfolio. Would definitely recommend. Copyright © 2019 Hestia 22 Limited.